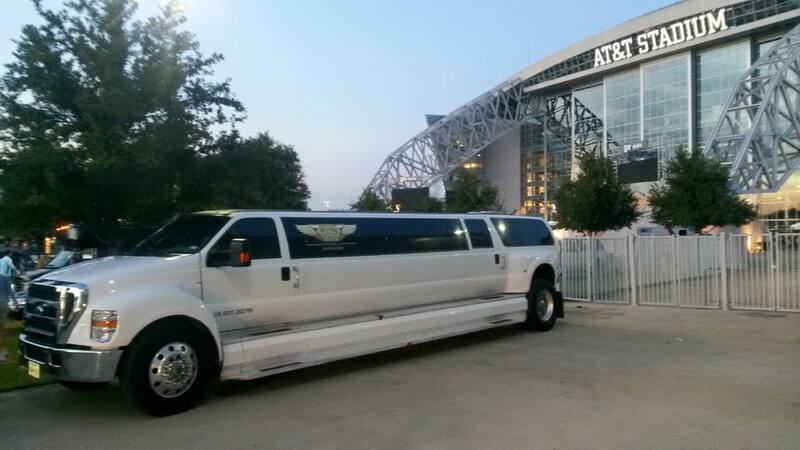 Dallas Limos “Mammoth” Stretch Limo holds the title of being the biggest limo in all of Dallas. 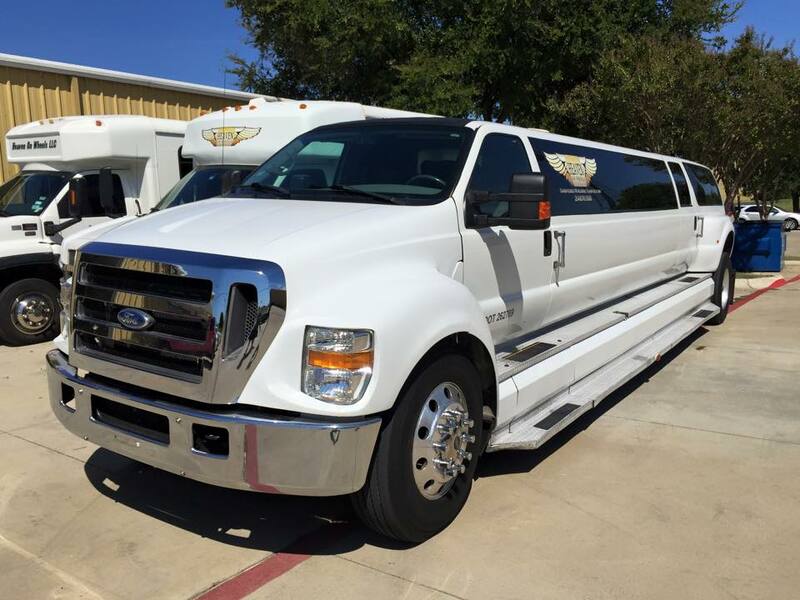 The “Mammoth” is a beautiful F-650 stretch limo featuring an extremely spacious interior layout, a dually axle rear wheelbase, large passenger capacity, laser strobe interior lighting and even has hardwood floors. Your party will not experience anything but an incredible time when you reserve this “Mammoth” of a vehicle. 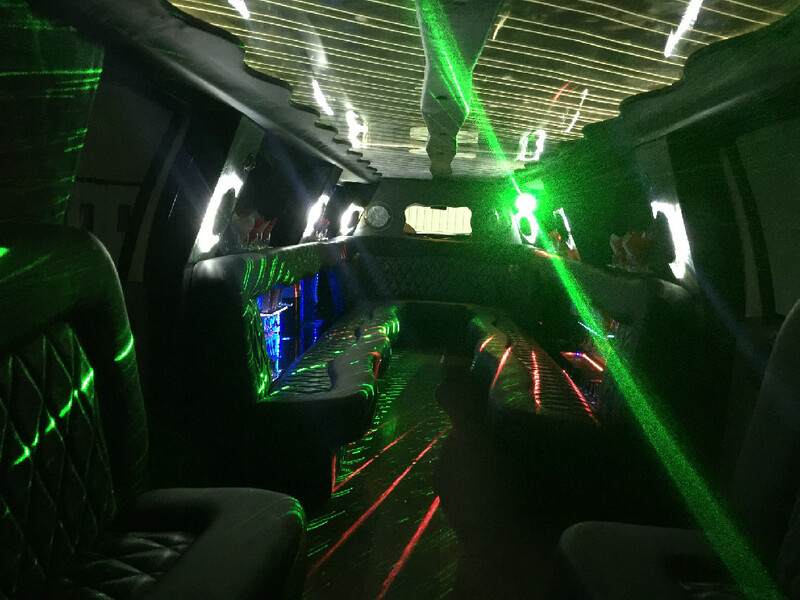 Contact us today to learn more about how to reserve our “Mammoth” Stretch Limousine. 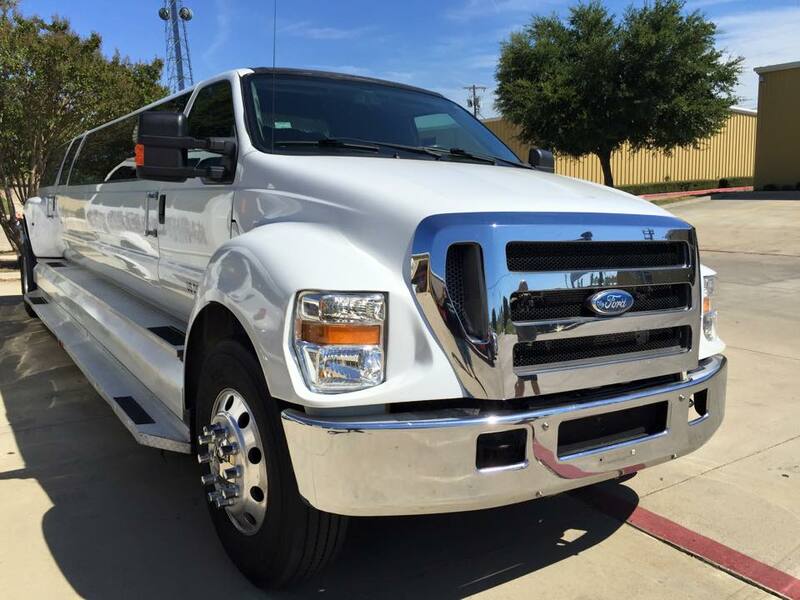 Only F-650 Stretch Limo in Texas!